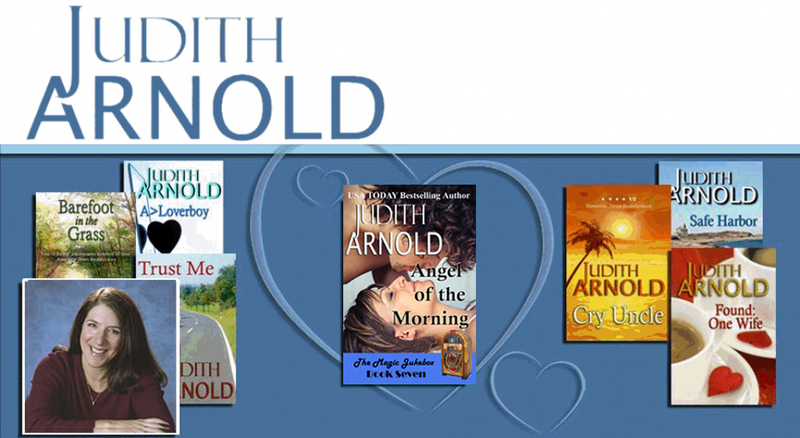 Acclaimed author Judith Arnold has published over 100 books spanning the romance and mystery genres. In this wide-ranging discussion, Patricia and Judith discuss how Judith creates her stories, conducts research for her books, and approaches the writing process. Thank you to DialogMusik for the instrumentals that accompany this podcast!